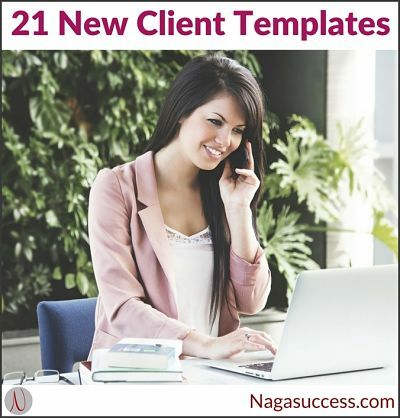 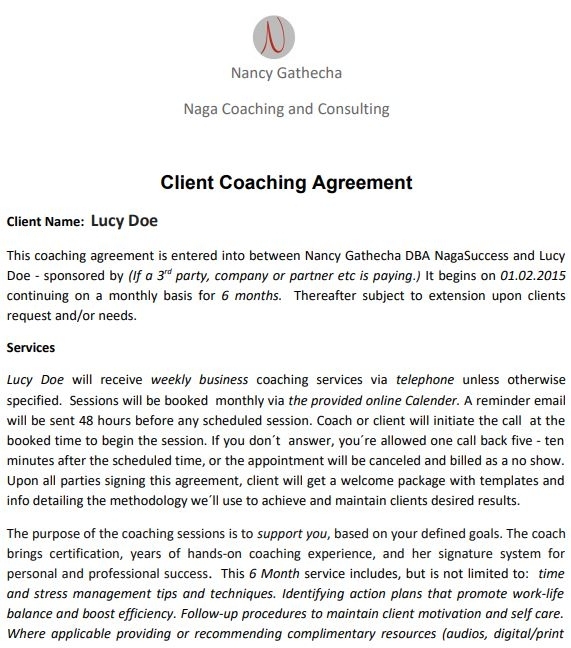 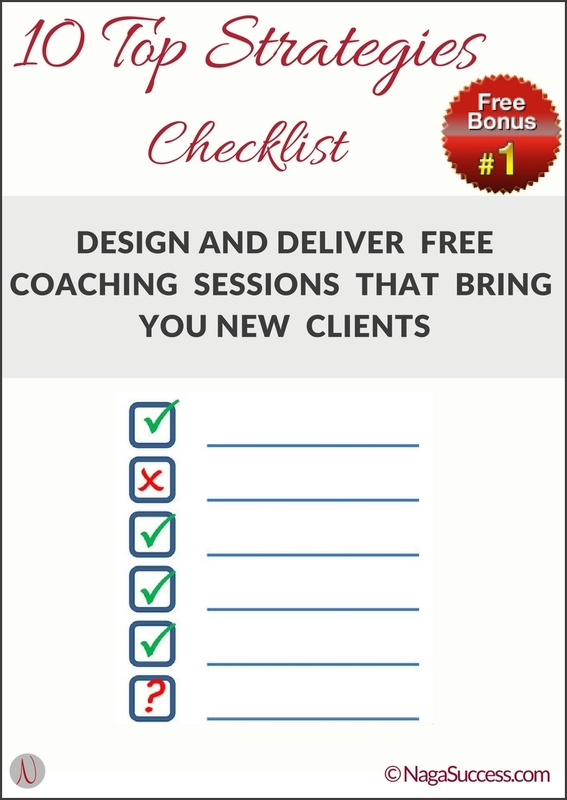 BONUS: 10 Top Strategies To Get New Clients. 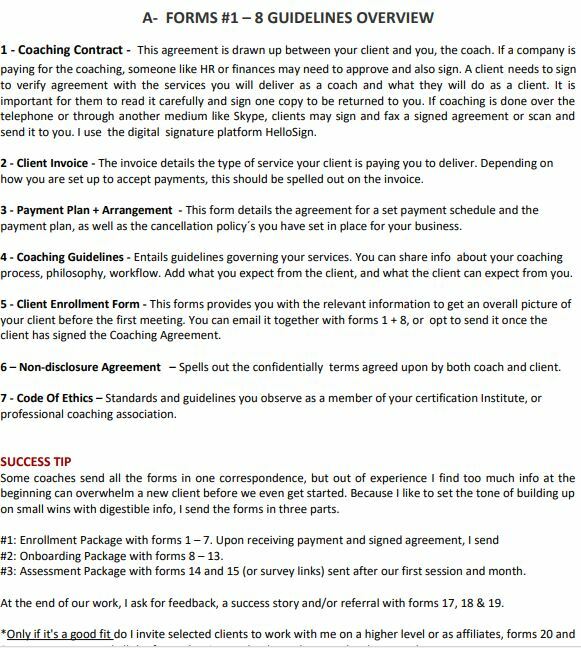 The forms are in three categories: A, B, and C.
Overview of how to best use the forms to optimize your client intake and their coaching experience. 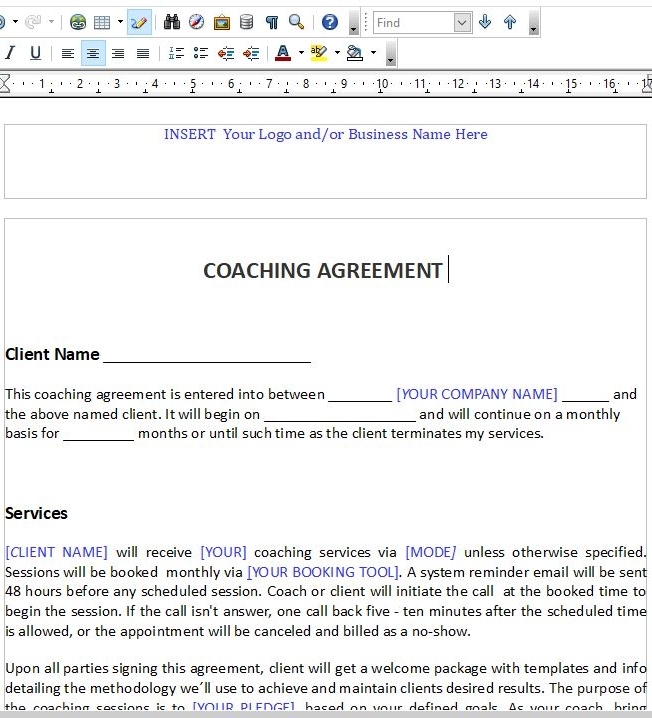 Editable done-for-you forms in word .doc format that you can brand and customize to suit your business. 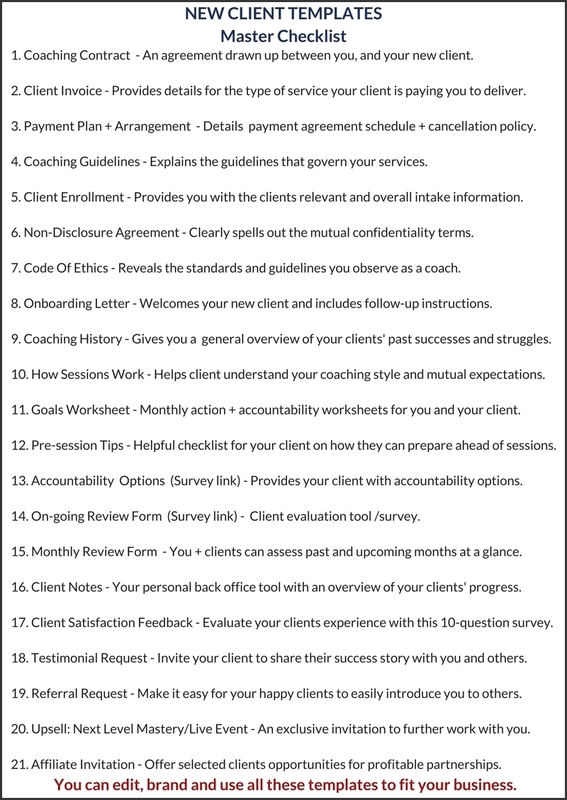 Demos of my personal forms that you can copy and paste or customize to fit your unique coaching services.